"It didn't look as though, they were that concerned," Rick Foxx said of the boy's father and his girlfriend, who was with him at the park. 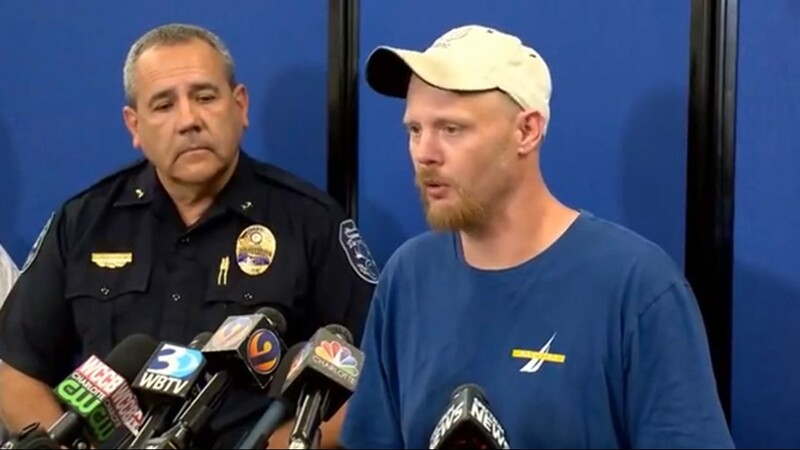 The father of a missing 6-year-old boy with autism says his son ran away from him in a park last Saturday in North Carolina and he couldn't catch him. 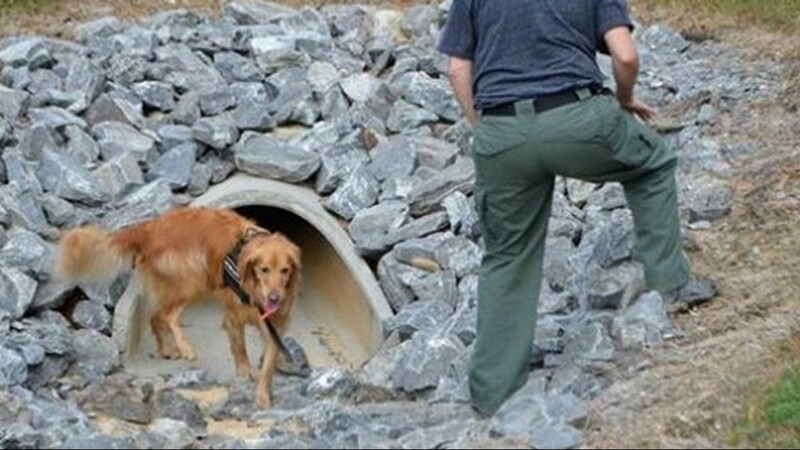 The FBI and over 300 officers are searching the more than 240-acre park, including a lake. Investigators say they need more people who were at Rankin Lake Park last weekend to come forward. Maddox's father Ian Ritch was the last person to see him while walking with him and his girlfriend. 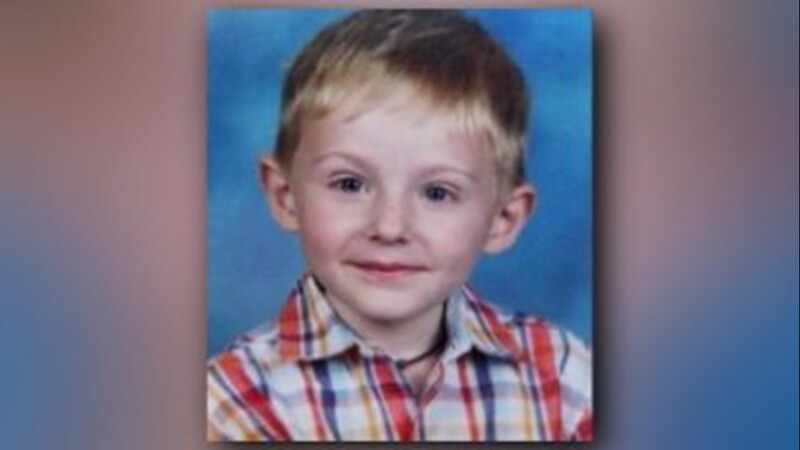 Police released the 911 call Wednesday that was made nearly an hour after Maddox went missing. 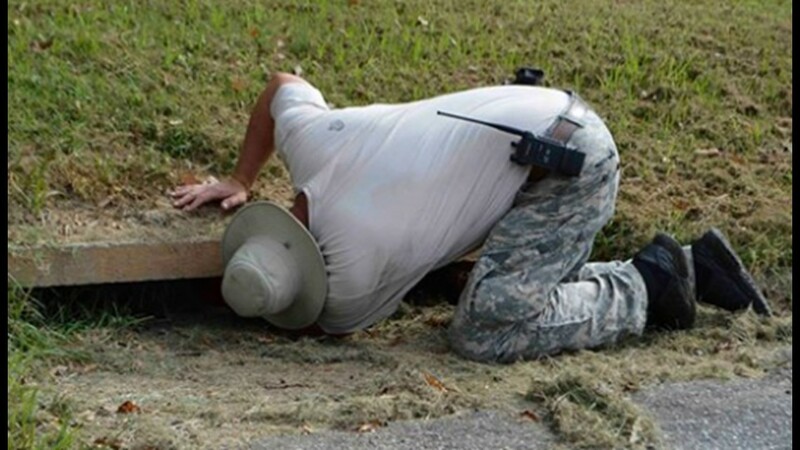 Rick Foxx, who works at Rankin Lake Park, made the call. He doesn't believe Maddox was ever there. 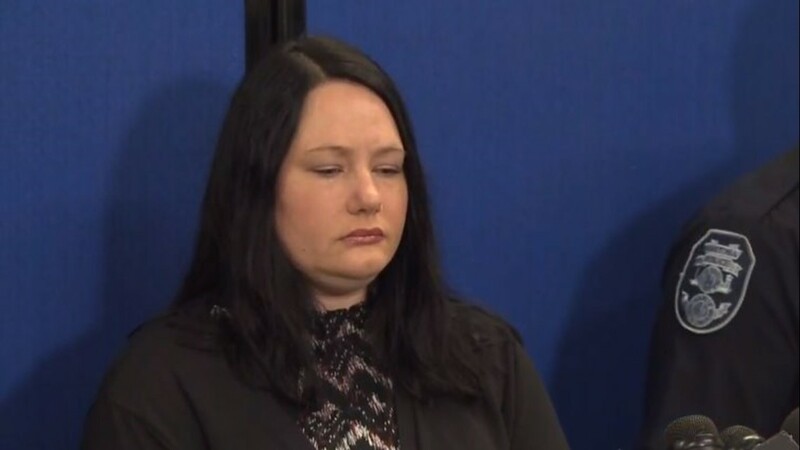 "It didn't look as though, they were that concerned," Foxx said of the boy's father and his girlfriend, who was with him at the park. 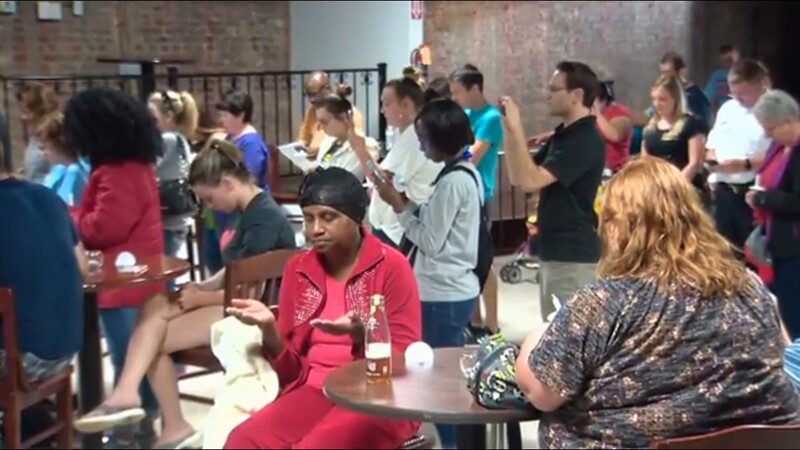 "I've worked there almost three years and we see everybody come in and out of that park pretty much. I didn't see that kid one time." 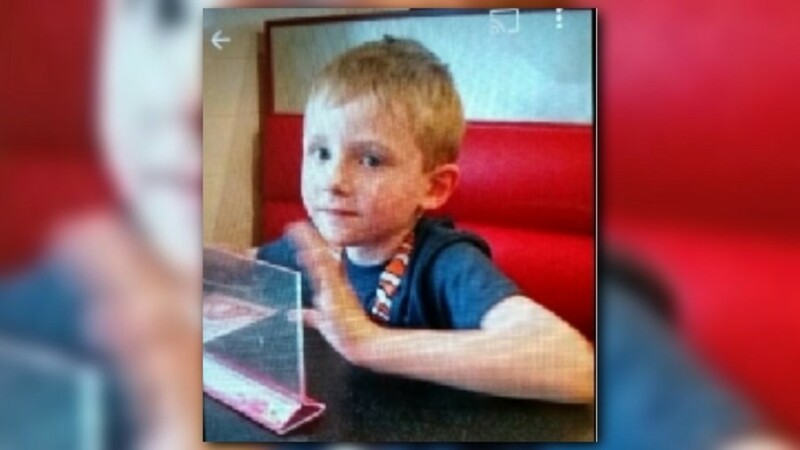 A community prays for six-year-old Maddox Ritch who disappeared from a Gastonia park last Saturday. A man bows his head to pray for six-year-old Maddox Ritch and the first responders who are searching for him. 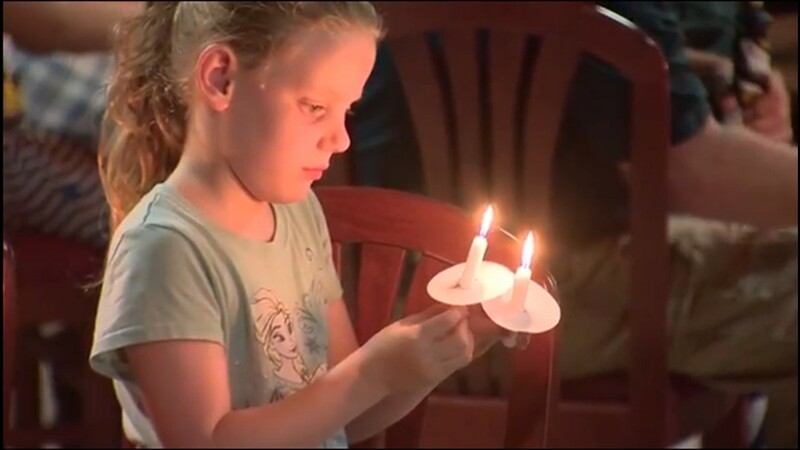 A young girl lights candles at a prayer service for six-year-old Maddox Ritch. 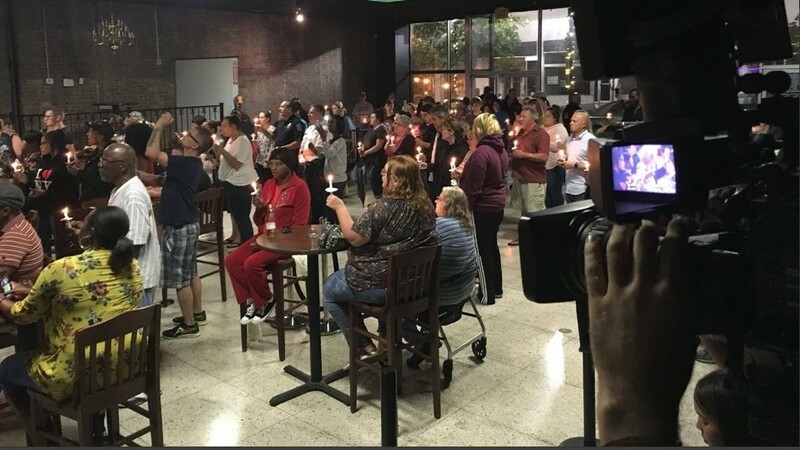 Candles light up the room as families sing Amazing Grace at a prayer service for six-year-old Maddox Ritch in downtown Gastonia Wednesday evening. 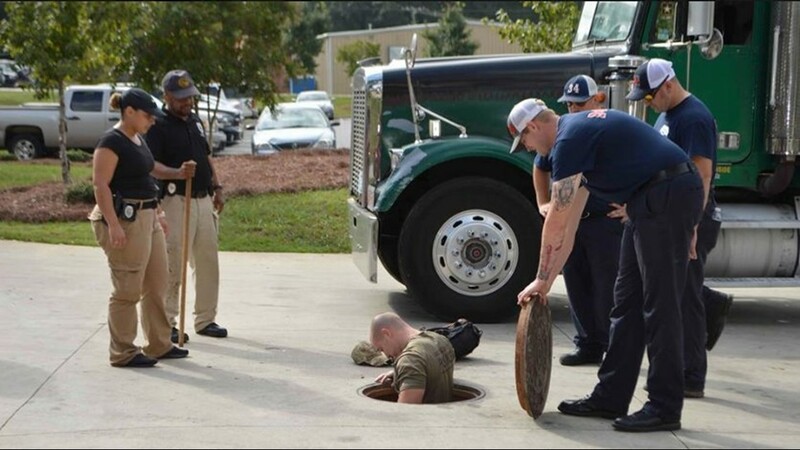 The Charlotte Fire Department aids in the search for Maddox Ritch with a sonar boat and dive team. 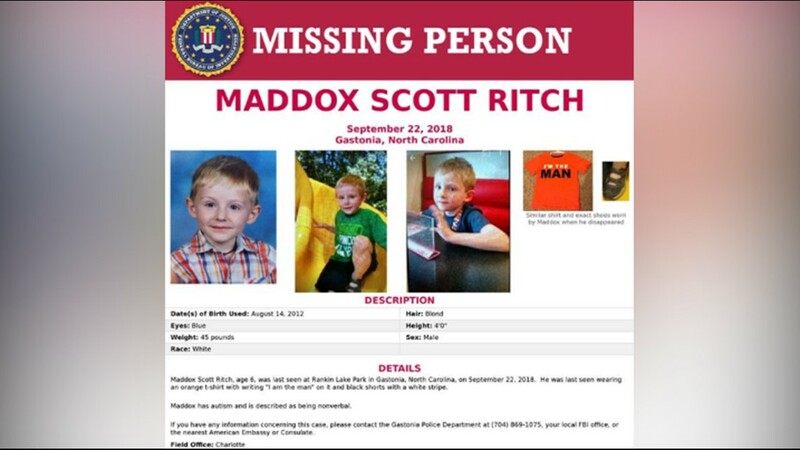 Carrie Ritch, mother of Maddox, pleads with the public to come forward with any information if they were at Rankin Lake Park Saturday in Gastonia. Ian Ritch, father of missing six-year-old boy, Maddox Ritch, speaks to local media in Gastonia for the first time Wednesday. 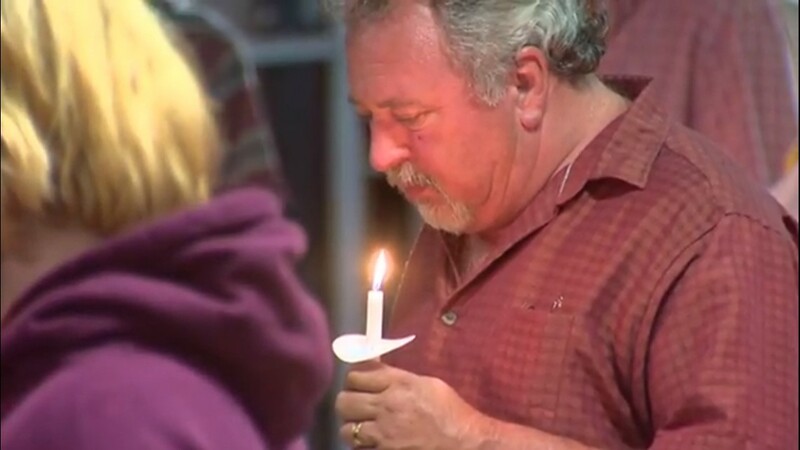 At a news conference Wednesday, Ritch made a desperate plea for anyone with information about his missing son to come forward. 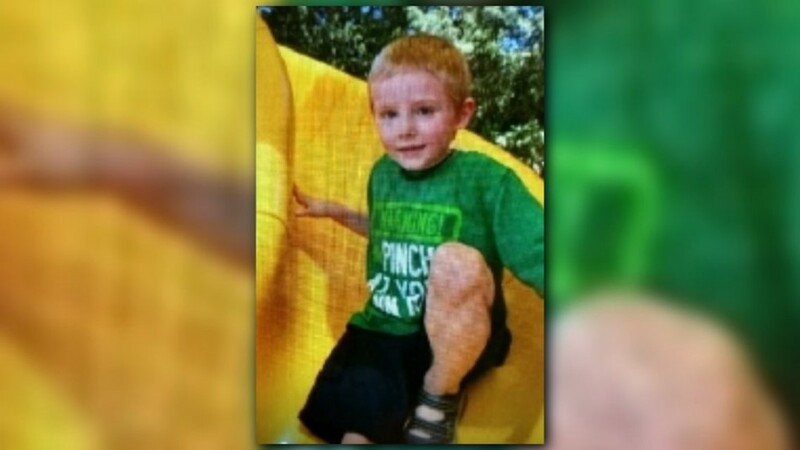 "I just want my little boy back," Ritch said. "It's been torture. I'm not eating, not sleeping. I'm just worried about getting my little boy back." Ritch says the boy chased after a jogger and then disappeared. "I couldn't catch up with him. I feel guilt for letting him get so far ahead of me before I started running after him," Ritch said. 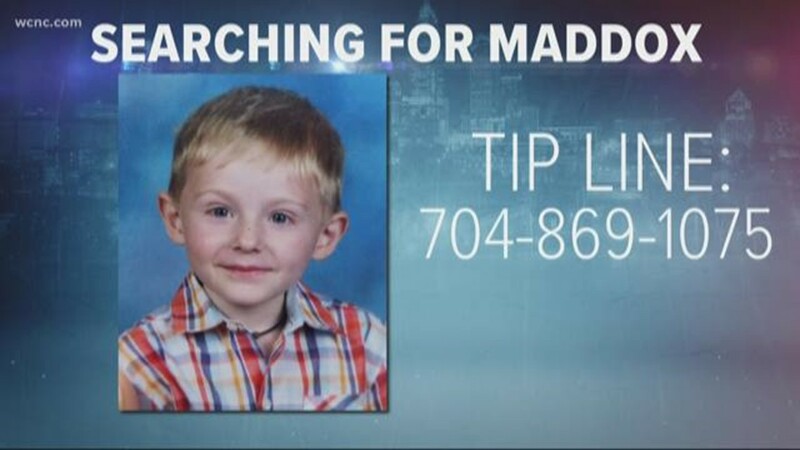 The search for Maddox, who is nonverbal due to his autism, is intensifying. 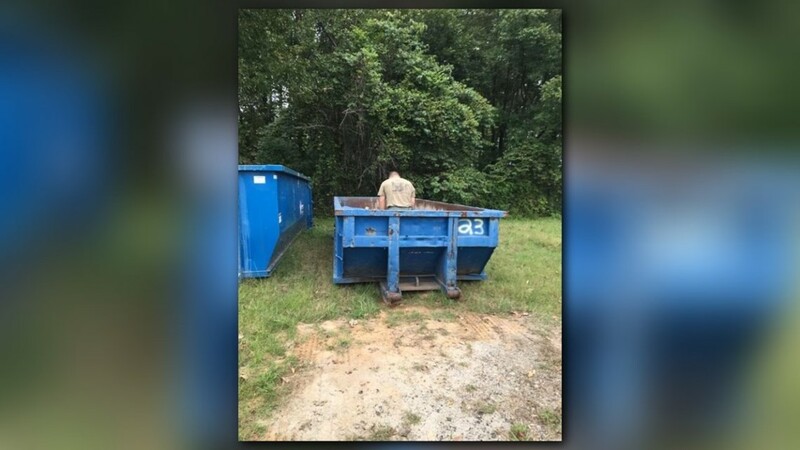 Investigators say they're following 250 leads and combing through thousands of acres. 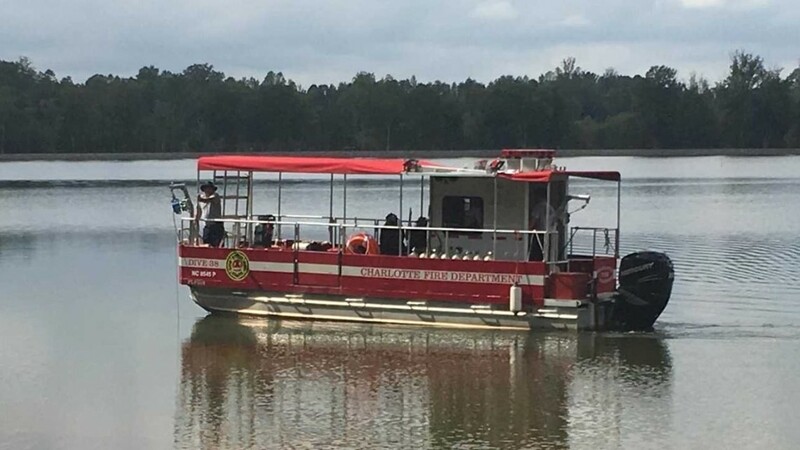 They're using specialized underwater equipment to scan the park's lake and are also looking to speak with the jogger and another man seen loading a kayak into a truck at the park on Saturday. The FBI previously said it had evidence Maddox was at the park Saturday, but has never explained what that evidence is. Ritch told CBS News he took two polygraph tests, but the FBI would not comment on the results. The park remains closed until further notice.